Brisbane Gutter Guard is a premium gutter guard supply and installation business and we pride ourselves on our service, premium product and quality of workmanship. Not only do you receive free onsite quotes, we are quick to come out and see you. The person who comes to assess your property is not a salesperson looking for commission but is the actual owner of the business; meaning you will get better quality of advice and service. You receive a ‘written guarantee’ (not verbal) of 12 year manufacturer warranty and a massive 20 year workmanship. 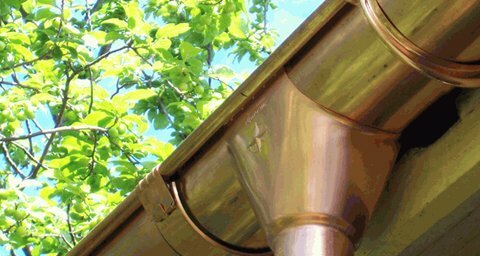 Providing high quality Gutter Knight ‘gutter protections systems’ for both residential and commercial applications. Servicing all of Brisbane and beyond for all gutter guard needs. To see how we can help you solve your blocked gutter problems just contact us we would love to hear from you. Looking forward to speaking with you very soon! Brisbane Gutter Guard servicing all types of roofs including valleys for both residential and commercial gutter mesh installations.